Did you catch a glimpse of the Royal Wedding last night? Kidzworld stayed up ALL NIGHT to bring you the scoop on the marriage of Prince William to Kate Middleton – who are now officially the Duke and Duchess of Cambridge. 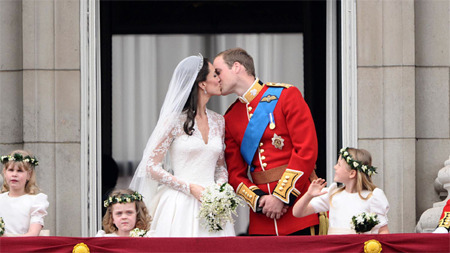 On Friday, April 29, 2011, Prince William married his longtime girlfriend Catherine (aka Kate) Middleton at Westminster Abbey in London, England. William just happens to be second in the line to the English throne (his dad, Charles, is first). This means that, at some point in the future, William will likely be crowned King of England, and Kate, who comes from a middle-class, completely UN-royal background, will be the Queen of England! 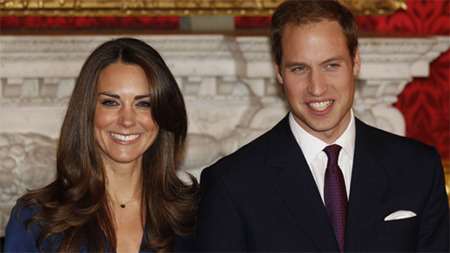 Wills, as he’s known, met Kate when they were both students at the University of St Andrews. 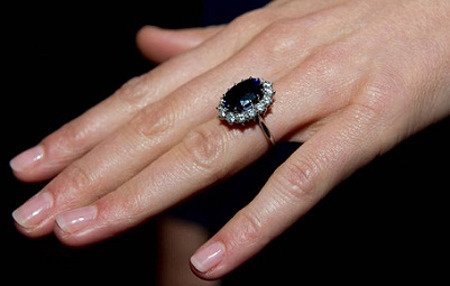 They got engaged during a trip to Africa - Wills proposed to Kate with his mother’s (Princess Diana) sapphire engagement ring, on October 20, 2010. If it seems like planning a NORMAL wedding would be hard, try planning one whose guest list includes kings, queens, princes and princesses from countries all around the world! It took months to make sure every last detail was perfect for the Royal Wedding - we heard that this party cost a pretty penny to put on: over $70 million! Apparently, Kanye West was invited to the shindig, but we didn’t see him among the guests! 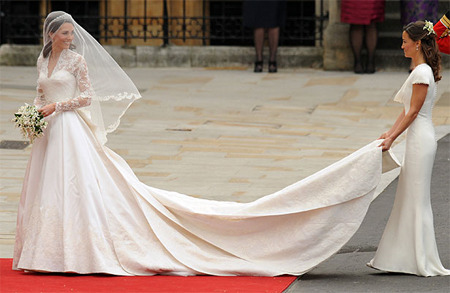 In the months, weeks and days leading up to the wedding, there was really only one BIG question on everyone’s minds: What would Kate’s wedding dress look like??? Well, now we know – it was gorgeous! 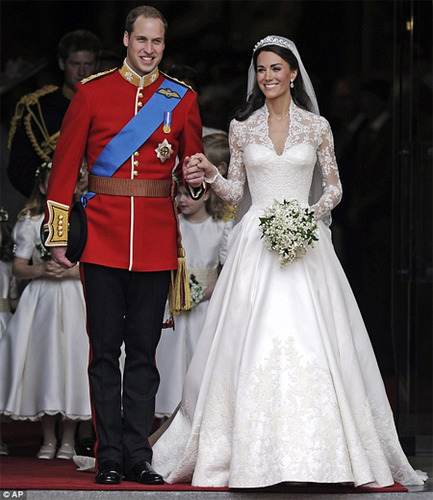 Made by British designer Sarah Burton at Alexander McQueen, the dress was ivory and white satin with a nine-foot-long train. Kate wore her hair down, and her veil was held in place by a “halo” tiara that was lent to her by Queen Elizabeth. HAVE YOUR SAY: What do YOU think of the Royal Wedding? Is it like a real-life FAIRYTALE? Let us know by leaving your comment below! Next In Line For The Throne?